It’s the world cup season, who are you rooting for? Me? Germany all the way! Nah, I don’t know much about football but I’ll pretend that I know a lot about them. 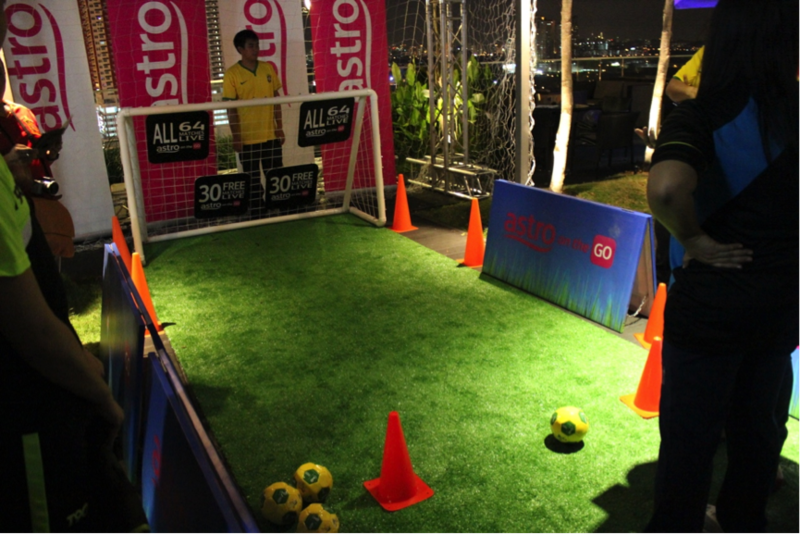 Anyways, Last weekend, I got invited to Astro On The Go – World cup go app launch. It has been a long time since I attended any events, but this got me super excited because, it’s world cup! I met a lot of old and new of my blogger friends and celebrities! Most of them were quite surprised seeing me in the event because I’ve been missing out a lot due to my “depression”, which I actually blogged about few weeks ago. 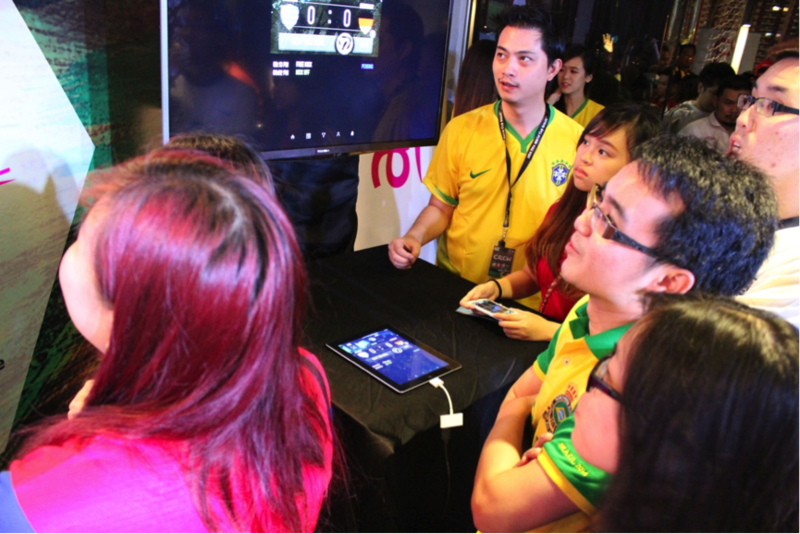 During the event we had these station games that is related to the app that launched! 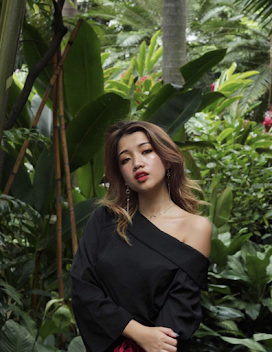 So basically, this event about is about the launch of 4 amazing app for you people that is always on the move, especially me, that really reluctant to move because you just want to sit at home and watch world cup 2014! Fret not my fellow readers, here’s some awesome deeds for you readers. 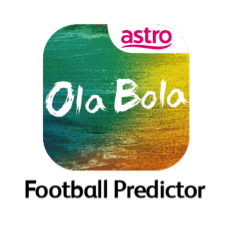 Astro launched 4 amazing app especially you football crazy people out there for you guys to watch, play and read! Amazing isn’t it? 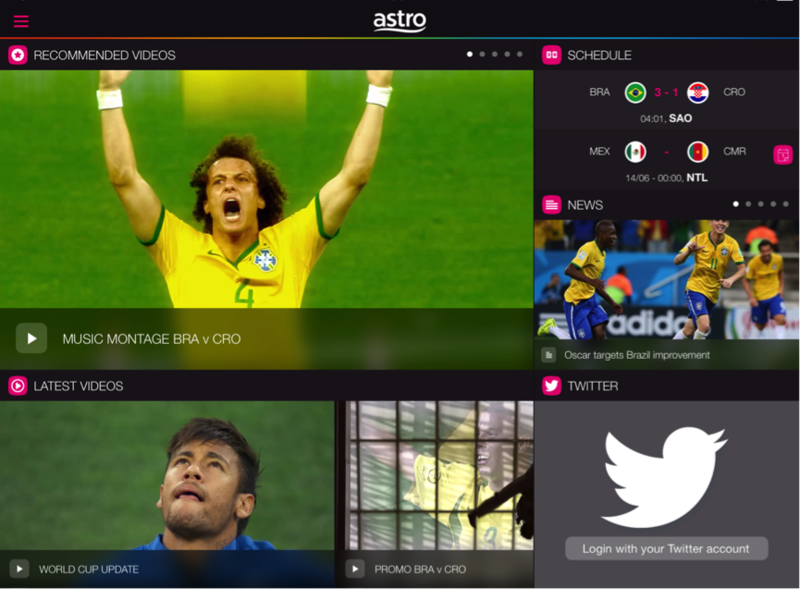 Astro Go 2014 FIFA World Cup Web player is the official broadcaster of the Word Cup and is especially for you football fanatics out there that is always on the move. 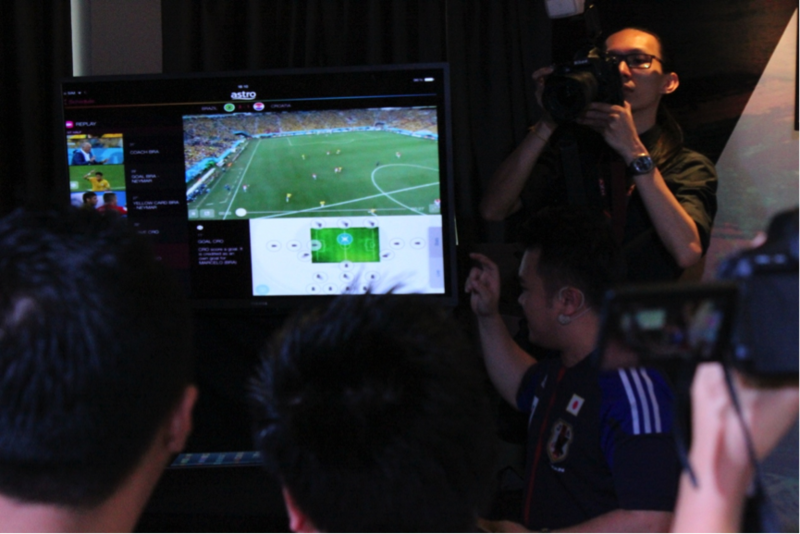 Customers with the Astro Football Pass cab watch all 64 Live matches! Cool isn’t it? Not only that you can also watch football in different angle in any of your likings! This is probably my favourite app out of 4 of them, Ola Football Predictor! 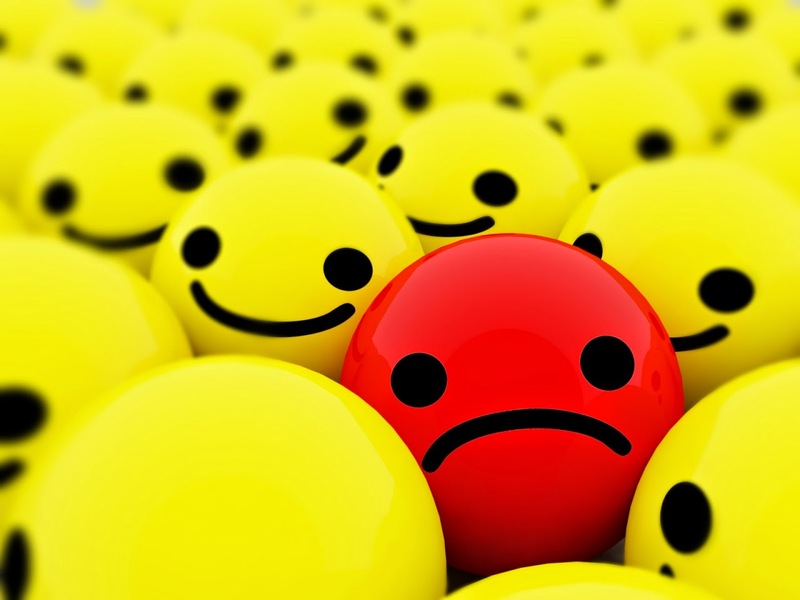 It is a Live football prediction app and yes, you’re the predictor. So while you’re watching the game live, you can predict if the player in the game goal or not by clicking your preferable answer before the players got a goal or about to? And if your predictions are right, you can get points! And if you have the most points, you will win yourself a Foosball table!!! 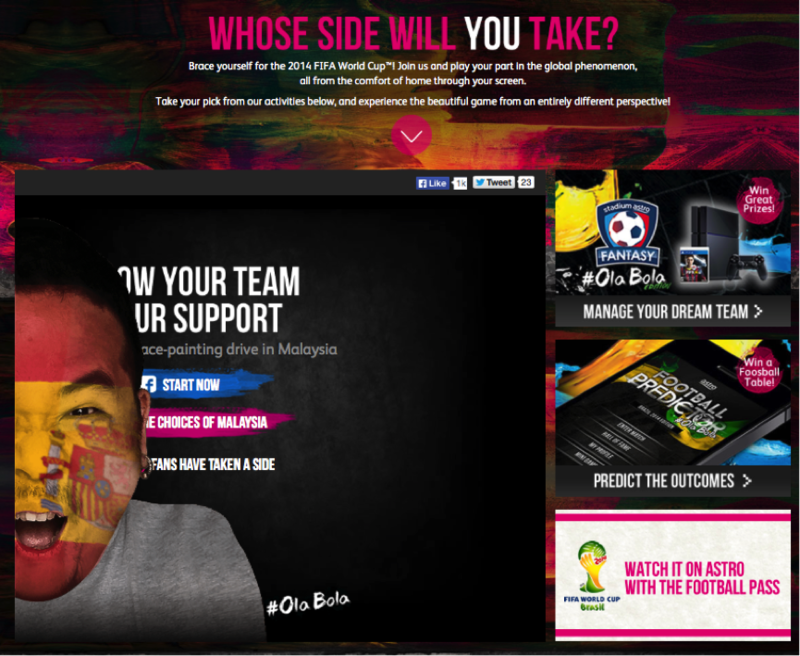 This is the station game where we play ola bola predictor! Spot Jessica! Well, it was pretty intense because I was in the finals with other group and we had a tie twice! Guess we had some psychic power in us lol. And the winner came down to questions that we couldn’t answer so obviously the other team won. Nevertheless I had fun! 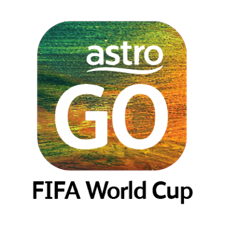 For non Astro customers , fret not, this app is official of you! 30 out of 64 live matches will be free for all Malaysians! And if you want to watch more, you can purchase with a bill of rm6 per view! 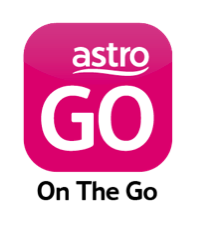 Astro On the Go station game! This is the only physical related game we played, I wore a skirt so I couldn’t show off my power. But still, I got points from hitting my target! Yeay! 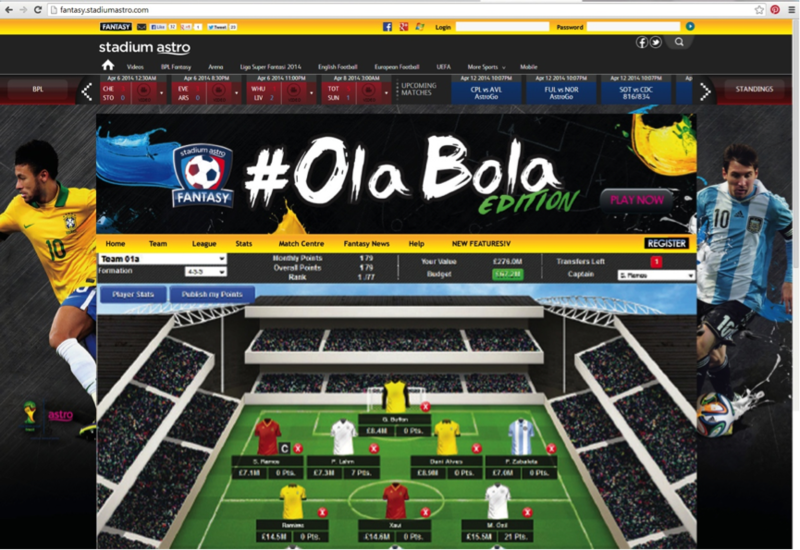 Stadium Astro Fantasy Ola Bola Edition is For you control freaks out there, and mad about bad game on screen. Here’s the chance building your own dream football team by being a manager! Earn points and rewards if you keep winning! There’s also another simple game that we can play, which is Whose Will You Take? .Show your fav team some support at paint your face digitally and share it with friends on your social media platforms! 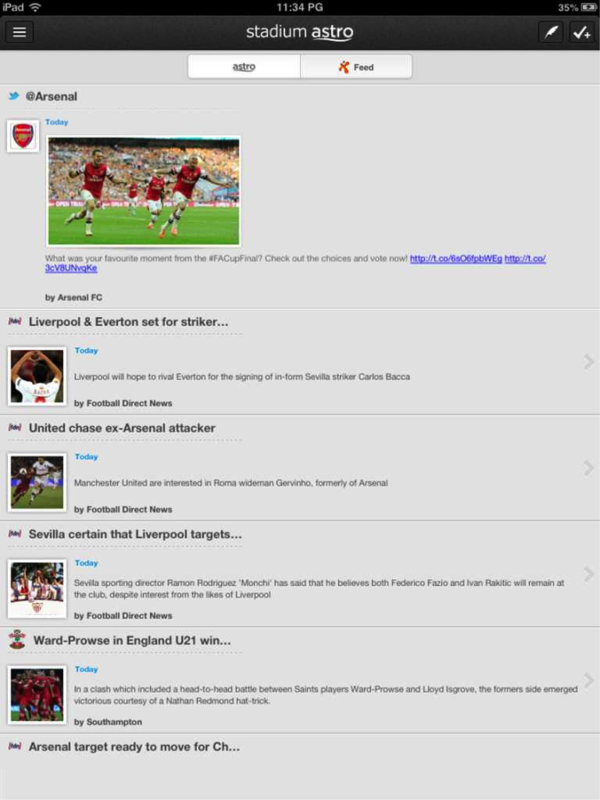 Not only that you get to see the latest updates and notifications on what’s the next game or who is leading. 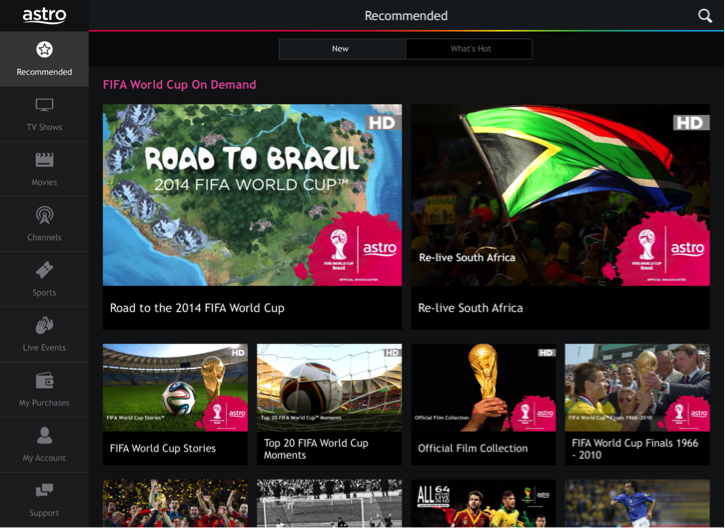 You will also get to see all the live updates of World Cup 2014 from around the world. 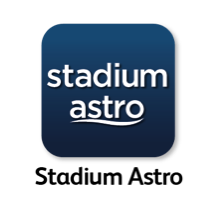 We can also listen to live broadcast in Astro Arena in So we wouldn’t miss out anything! !